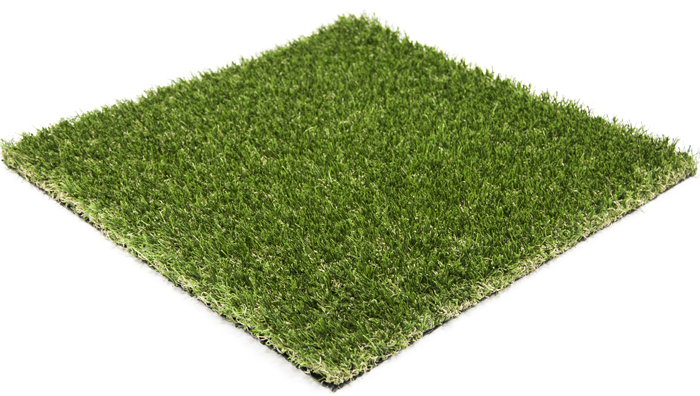 At M&S Paving we provide a complete Artificial Grass and Turf service, from start to finish. 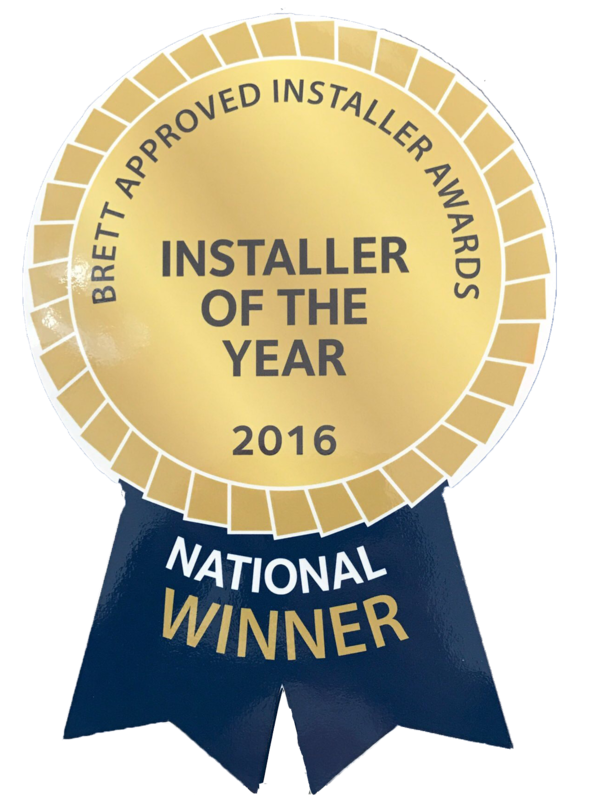 Artificial Grass offers bespoke and easily-maintained landscapes to enhance and add value to your home or business premises. 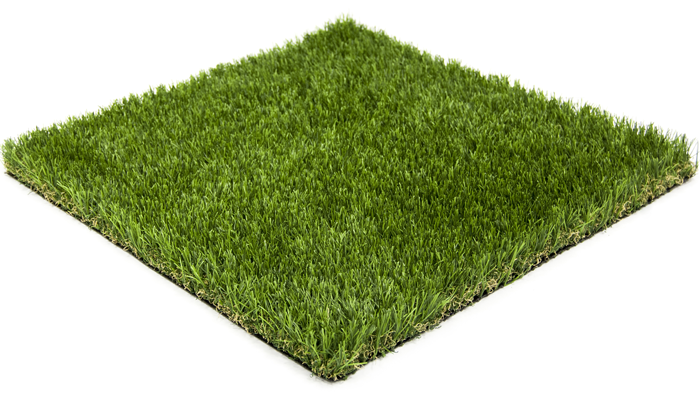 Our Artificial Grass or Turfing Service is a great way to give your garden or location a new life, at an economic cost. We work with a wide variety of landscapes and can always recommend a design or layout that will complement your garden, whilst suiting the location, ground type and other variables specific to your property.